Android Gets Its Own Google GPS, iPhone Can Too! 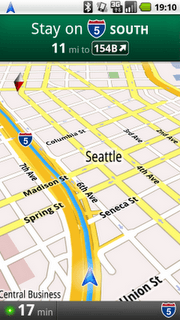 Is The iPhone Killing Stand Alone GPS Business? Is TomTom for iPhone Worth It?